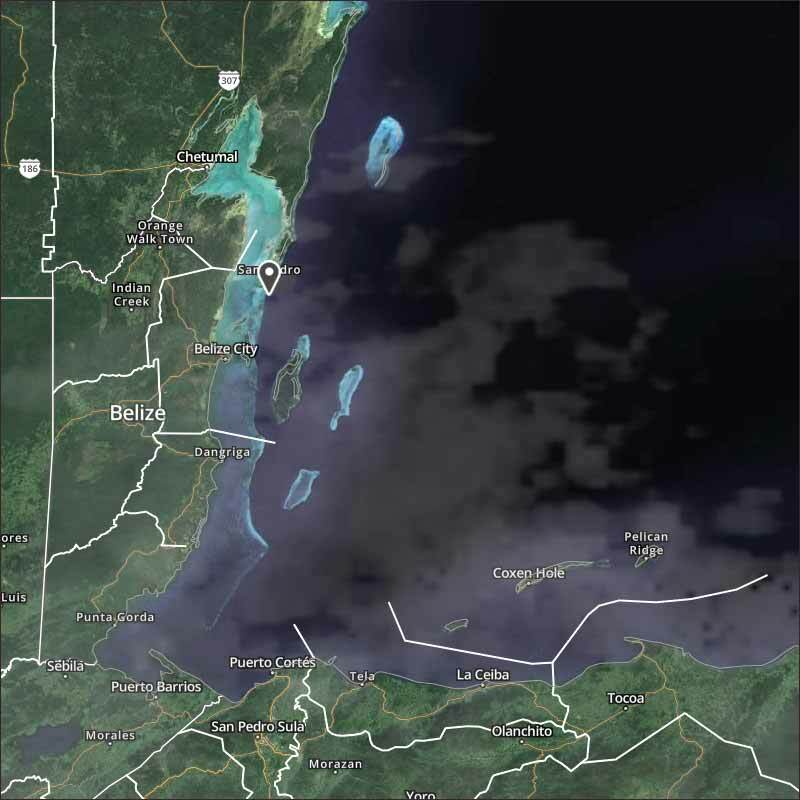 Belize NMS: Relatively moist conditions continue to affect central and southern areas of the country. Generally fair weather is expected during the first portion of the new week. 24-hour forecast: Cloudy with sunny breaks today and cloudy at times tonight. A few showers will continue over central and southern districts, while showers will be isolated in the north. 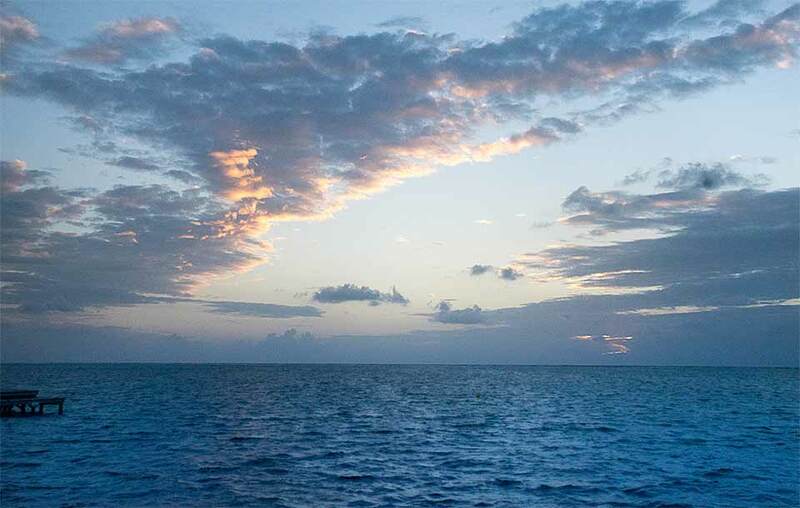 Today: Winds: E-NE 10-20 kt; seas: Moderate. ; waves: 4-6 ft.; a few showers mainly over central and southern areas. Tomorrow: Winds: East 5-15 kt; seas: Choppy; waves: 3-4 ft.; isolated showers. Marine Outlook: Sunday night:-Winds: East 5-15 kt; seas: Choppy; waves: 3-4 ft.; isolated showers. General Outlook: For Sunday and Sunday night, generally fair weather is expected, except for the chance of a few afternoon showers over southern inland areas. On Ambergris Caye this morning the wind is from the east at 10 mph and our expected high is 82. The sea is calm. Last edited by Marty; 03/11/17 07:47 AM. There is still a fair amount of cloud out in the Caribbean, but it is getting less. There are still rain showers around, mainly in the south and centre of Belize. There appears to have been some air coming down from the north, that has contributed to the rain, so not only due to the easterly Caribbean winds and the high level SW winds. That northerly wind is causing a new line of cloud in the Caribbean around Jamaica, but that wont get to Belize for a day or so, probably associated with a cold front bubble over Florida. Today starting off cloudy, with significant rain in parts, which should get less, probably some sunshine this afternoon.